It was about three years ago that Charlie Buck Jr. almost walked away from engine building. 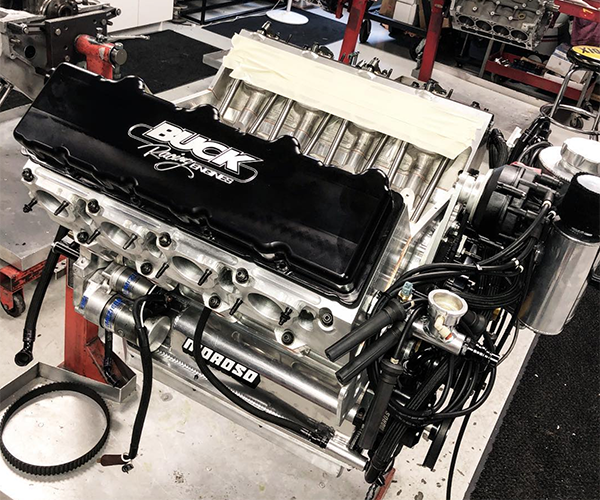 In 2015, his King, NC-based shop, Buck Racing Engines, was broken into and seven race engines were stolen from inside, valuing nearly half a million dollars in lost inventory. The four thieves involved in the incident were caught and sentenced a year later. However, none of the engines or parts stolen were ever recovered, forcing Buck to rely on the insurance company to keep his business intact. “I ended up about $75K-$80K in the hole on that deal,” Buck says. “It was very tough to come back from that. It was almost to the point where I was considering being done with the shop. There were days I just couldn’t handle it. It was hard on my wife. She didn’t want to be here. She was scared to be here. Imagine you walk into your shop and you see seven engines have been stolen. Your life’s been violated. You’re just amazed somebody could come into your shop and do that kind of thing. The theft occurred despite Buck Racing Engines (BRE) having cameras on the property. Today, BRE has a new security system in place with all the bells and whistles, a new fence and a dog. “It was very tough to come back from, but it all worked out and everything’s back to normal,” Buck says. 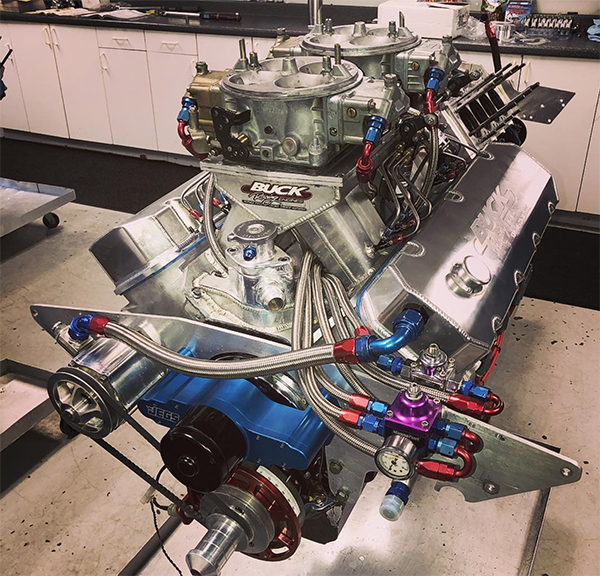 Normal for Buck and his seven full-time employees is a heavy focus on big cubic inch nitrous engines for the likes of Pro Extreme, Pro Boost, Pro Nitrous, Top Sportsman, and Top Dragster series. 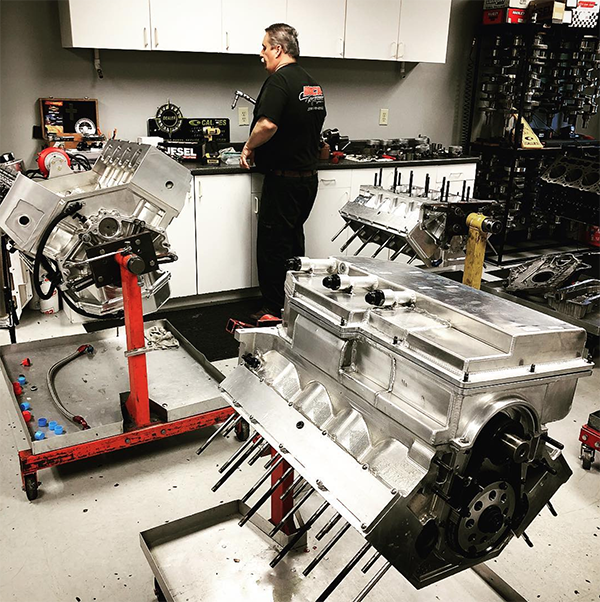 While that is the shop’s bread and butter, BRE doesn’t put all its eggs in one basket, and also does good business building 632s, 565s and 540s for Top Sportsman, as well as engines for bracket racing, truck pulling and marine applications. 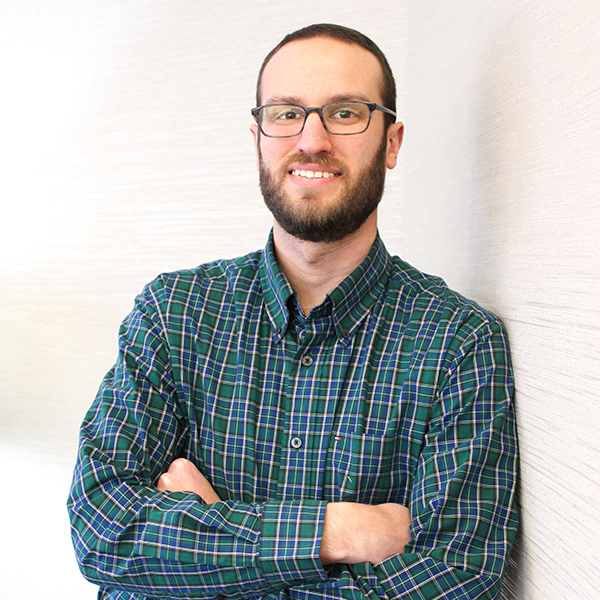 Charlie Buck Jr. first became interested in engine building from his dad’s influence. His father owned a shop and taught Charlie enough to go out on his own. Buck worked for several different shops before starting his own machine shop in Hillsville, VA. 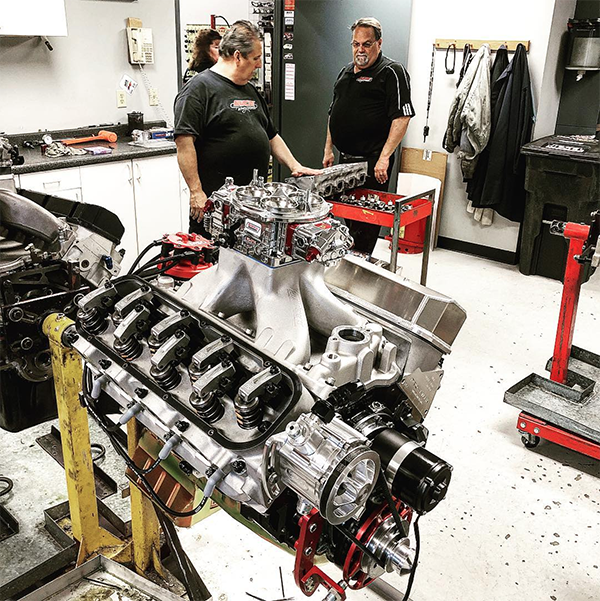 It was there that he picked up a knack for cylinder head work and soon found himself employed by Sonny Leonard doing nothing but cylinder heads and manifolds. Buck kicked the idea around and eventually moved to King, NC with his family in 1987. 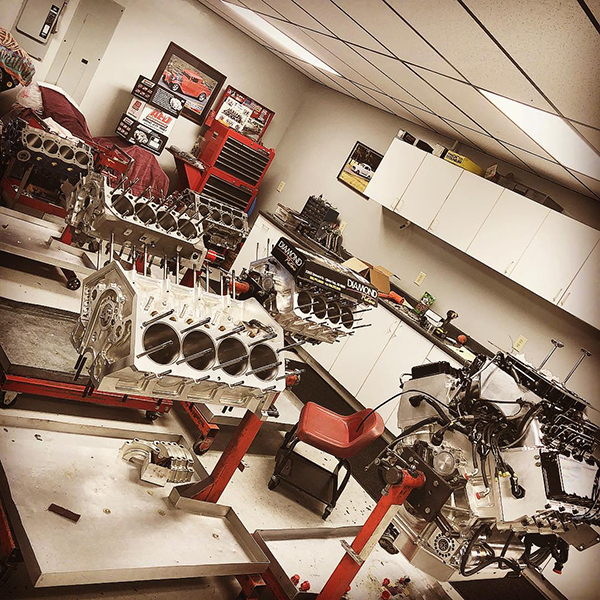 They built a shop and Buck started doing Rickie’s engine work as Rickie Smith Racing. Despite having a lot of success, Rickie had several sponsors come and go over the years, and it soon became too much for Buck, who was ready to open a shop that was truly all his own. 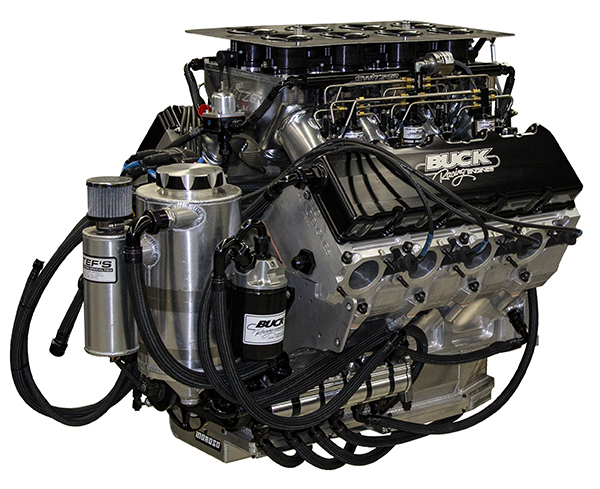 After 25 years in business, Buck Racing Engines has become very well-known in the PDRA ranks. 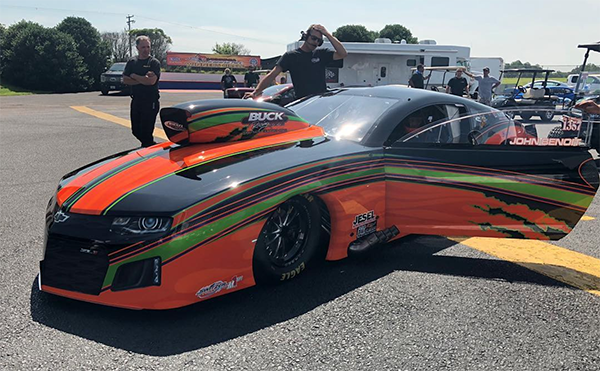 In fact, in a typical 32-car field for a PDRA race, roughly 18 cars will be running a BRE engine. 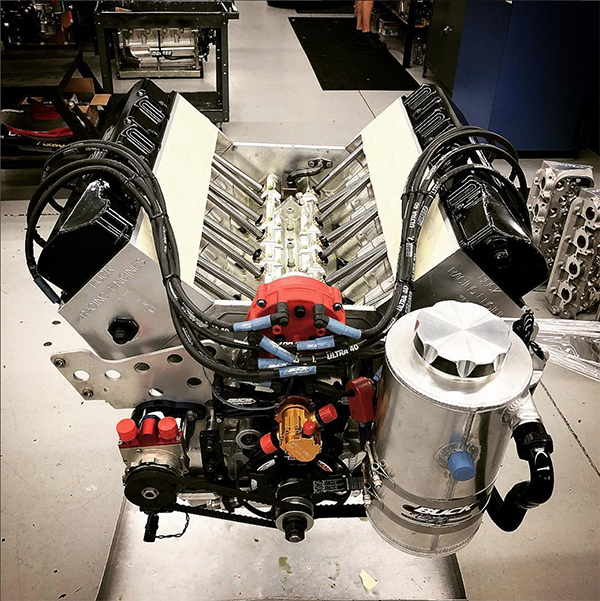 For 2018, BRE created a brand new 959 Big Buck engine. Run for the first time this year, the Big Buck engine spent 18-20 months under development. The magic of this engine starts with the heads. According to Buck, the 959 heads start out as plastic and then are sent to Dart to create a CNC’d head. 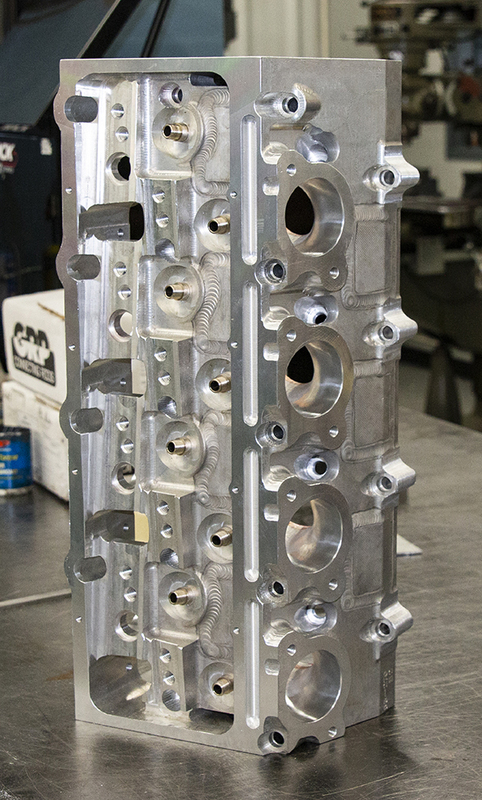 The block for the 959 also comes in from Dart and is loosely based off a big block Chevy with 5.300˝ bore spacing. Once the block is at BRE, it has to be decked, O-ringed and all the clearances are checked to clear the 6.100˝ stroke crankshaft. For the internal engine components, BRE uses either Winberg or Callies crankshafts. Buck leaves the final decision to the customer. BRE also uses GRP rods, Diamond pistons, Jesel valvetrain, Manley titanium valves, PSI springs, and a COMP camshaft. 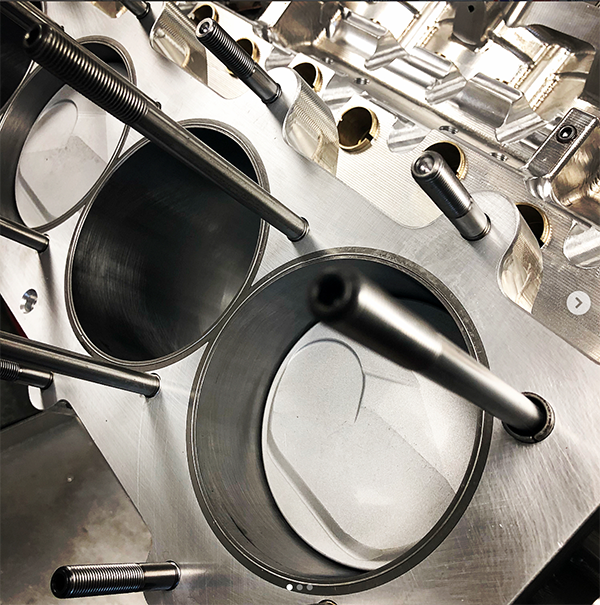 Brandon Switzer of Switzer Dynamics makes a one-piece billet manifold for the 959 and provides five nitrous systems for the engine. 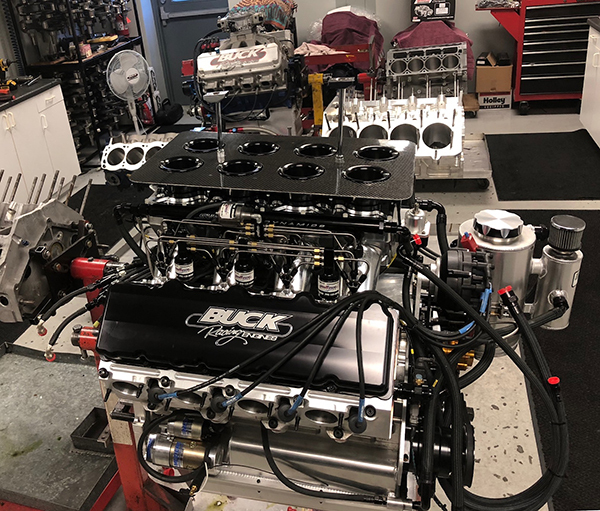 The Big Buck also gets MoTech fuel injection, Clevite bearings and is given to customers with Penn Grade’s Brad Penn oil. Once the 959 Big Buck is all put together, the shop runs the engine in, but doesn’t do a full dyno session with it. Buck estimates that the 959 Big Buck engine will crank out somewhere around 1,900 hp normally aspirated. With the nitrous switched on, the 959 churns out in the neighborhood of 3,000 hp. We’d say it gets down the track plenty fast!